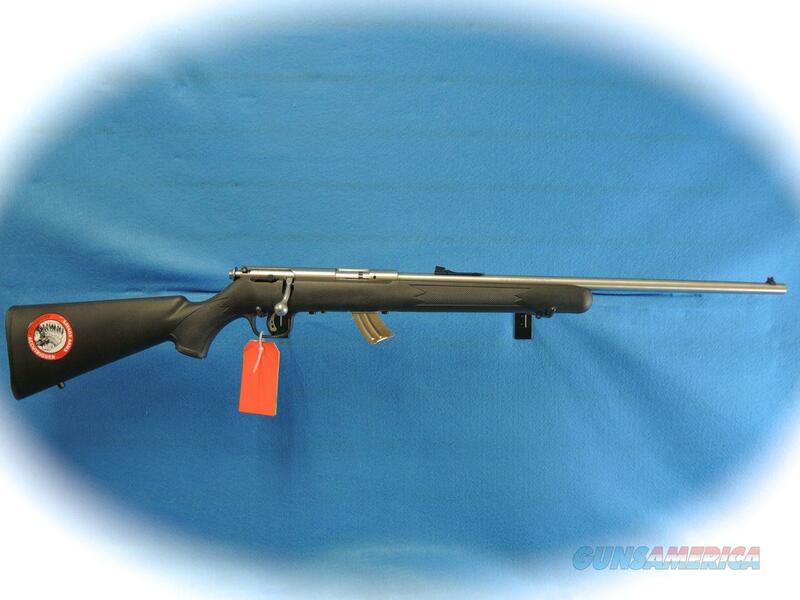 Description: Savage Arms Co. Model Mark II FSS, SKU 24700, .22LR caliber, bolt action stainless steel rifle. Regrettably, we are not able to offer trade-in’s on our internet sales, however we do consider trades in our retail location. We do not offer layaways.